High efficiency combination boiler and domestic water heater. 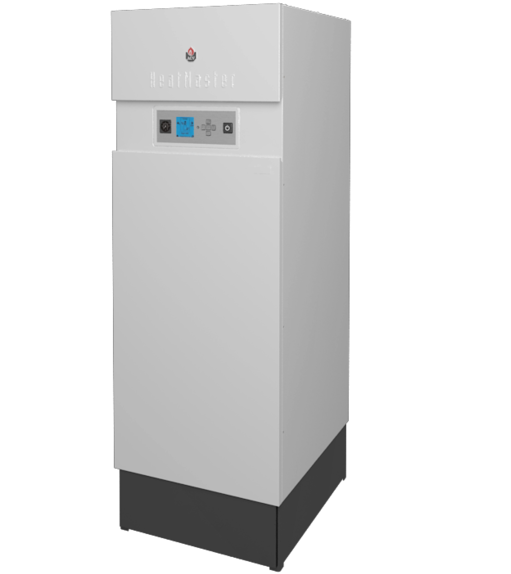 The only storage combination boiler in the world to fully condense during both hot water and heating modes. 96% energy efficient. 2 models available, 240 & 399 MBH.